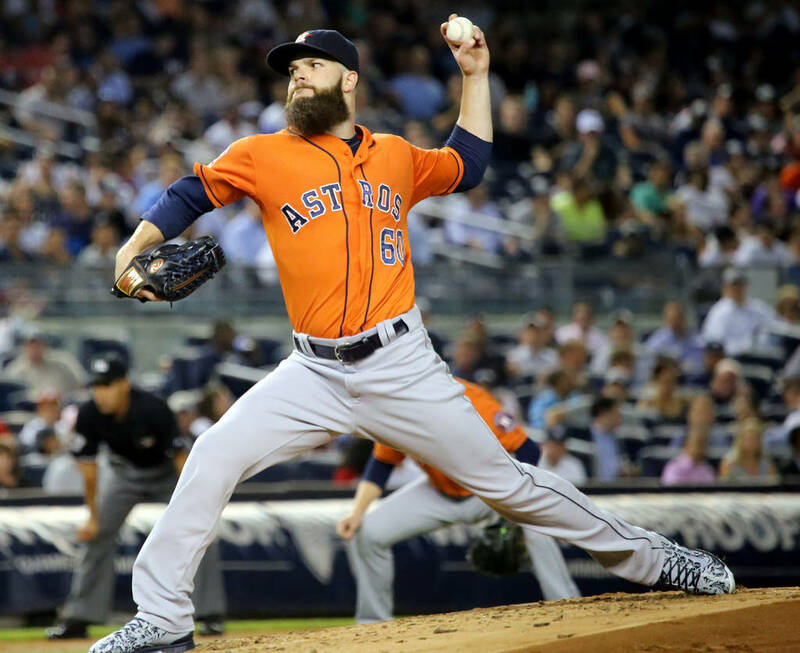 Dallas Keuchel got his own custom job on his Pro Preferred. He got the black, navy, and orange colorway to go with the gold labels that he earned himself. 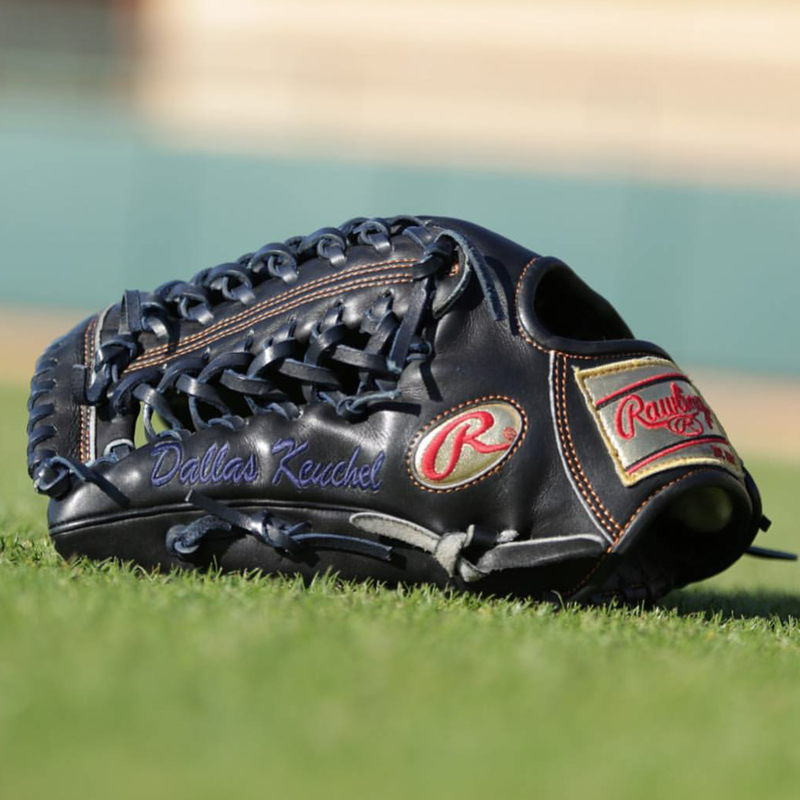 Keuchel also got the modified trapeze web. 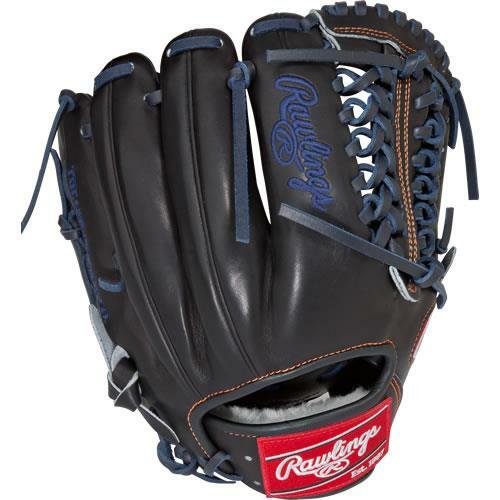 Get this glove (without gold labels) at the link. Categories: Gear, Glove, Houston Astros, Pitcher.